Hello ... Hello ... my old friends ... It's great to see you once again! 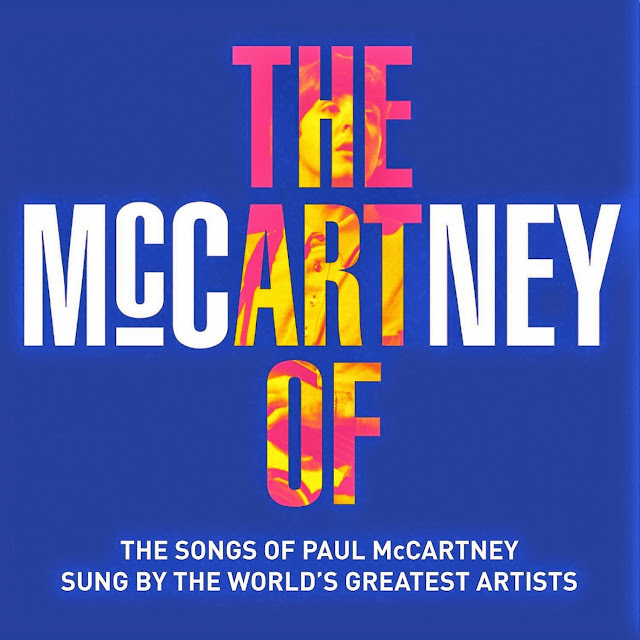 Make no mistake about it, any fears that a Paul McCartney tribute album by various artistes would somehow come up short of the mark and disappoint are dispelled as soon as Billy Joel launches into a rasping "Maybe I'm Amazed", Heart deliver an impressive "Band On The Run" and Steve Miller adds his familiar take on "Juniors Farm" well before Jeff Lynne's much anticipated "Junk" arrives on the scene. 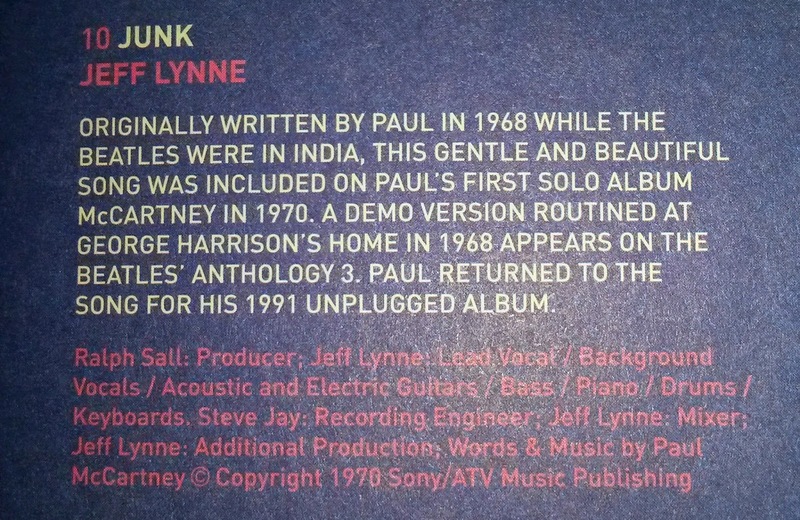 "Junk", a song written by McCartney in 1968 and featured on his first solo album "McCartney" in 1970 [alongside an instrumental version entitled "Singalong Junk"], sees Jeff performing all instruments bar the keyboard contribution of Steve Jay with Executive Producer Ralph Sall overseeing a track, just 2:13 in length, which sees the ELO maestro seem to recover that lost octave and deliver a stunning version that could truly be said to be ELO Beatles Together! ELO Beatles Forever [ELOBF] recommends "The Art Of McCartney: The Songs of Paul McCartney sung by the World's Greatest Artists" to those enlightened folks who enjoy the music of: ELO & Jeff Lynne, The Beatles, Paul McCartney, Roy Wood, Wizzard, The Move, The Idle Race, 'Brum Beat' and related artistes.